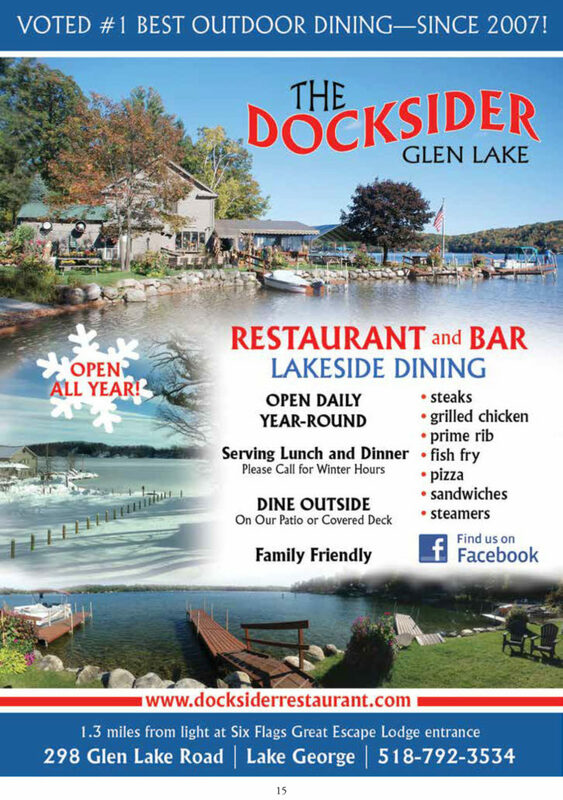 Lake George NY Lakeside Dining: The Docksider Restaurant on Beautiful Glen Lake! Join us at The Docksider Restaurant on beautiful Glen Lake! Copyright © 2019 Docksider Restaurant. All rights reserved.